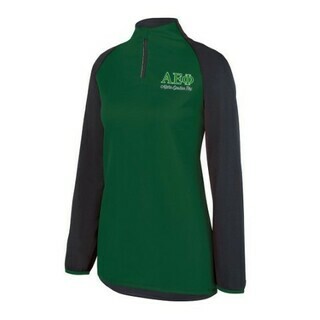 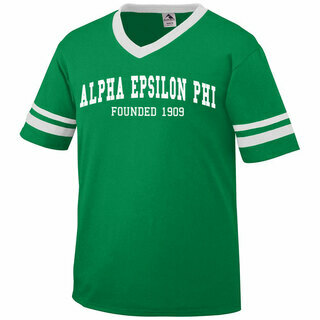 Members of the 100-year-old Alpha Epsilon Phi have many reasons to be proud, which is why we've stocked our virtual shelves with all the absolute best Alpha Epsilon Phi clothing, gifts and merchandise available. 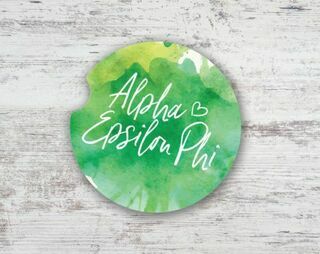 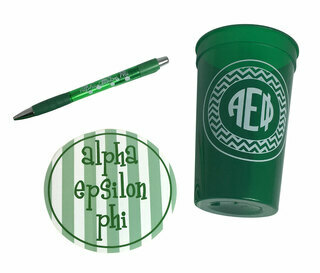 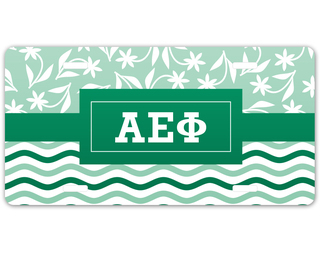 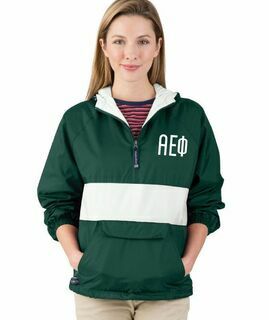 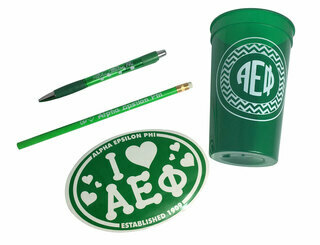 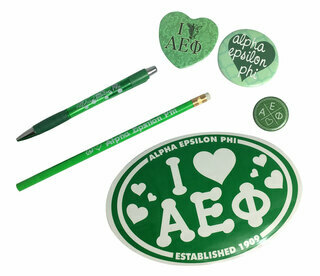 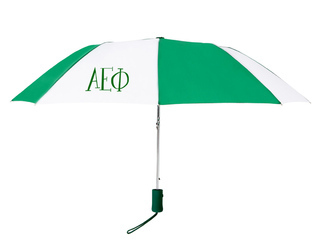 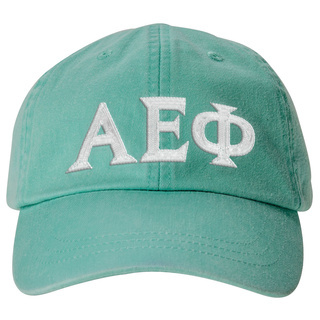 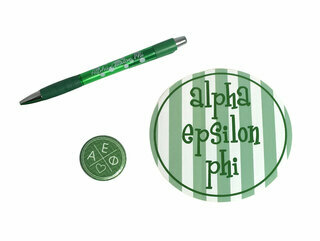 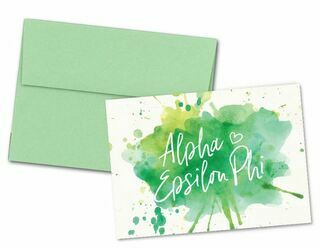 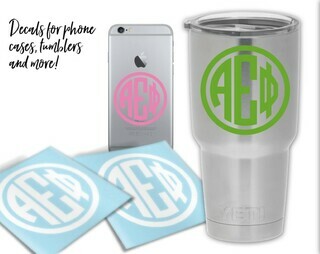 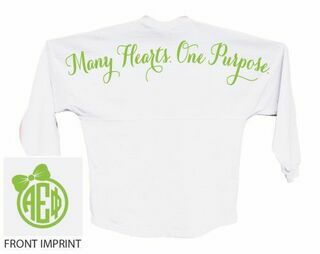 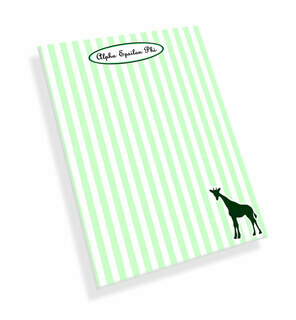 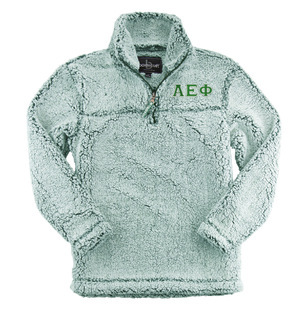 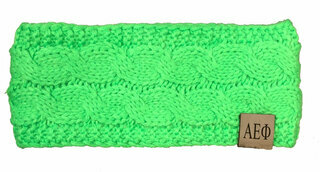 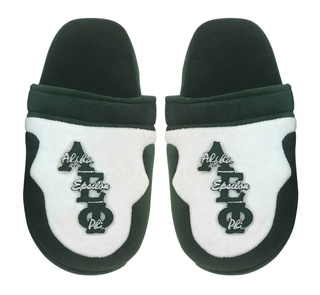 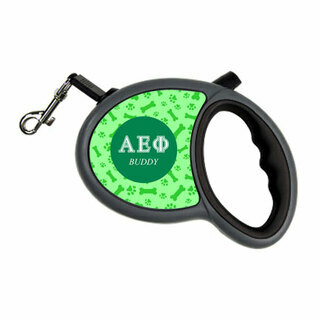 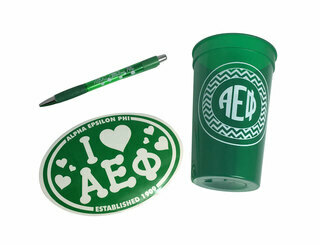 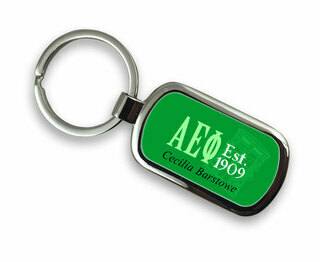 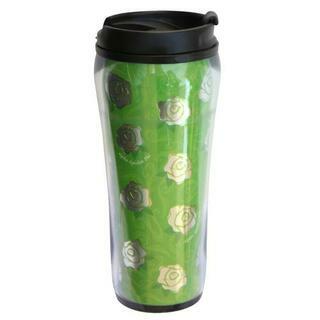 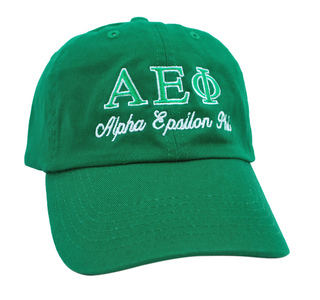 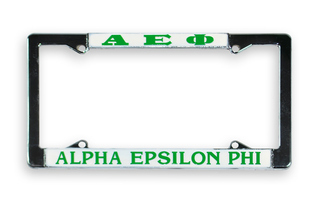 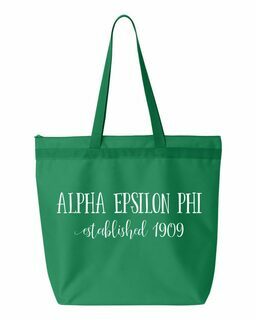 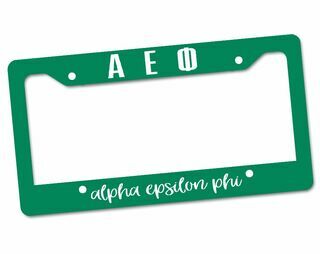 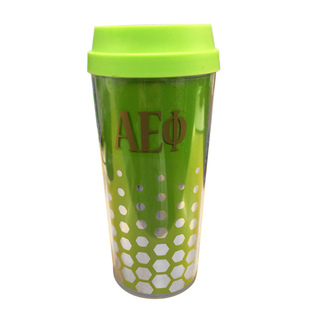 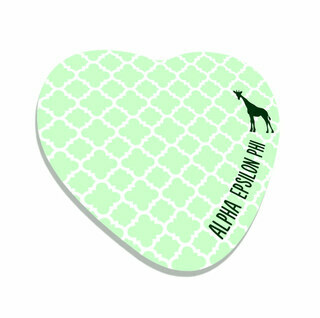 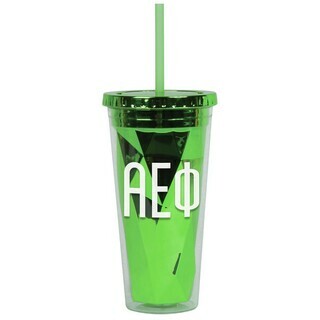 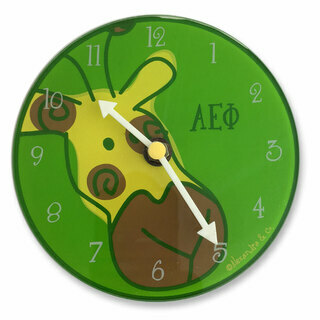 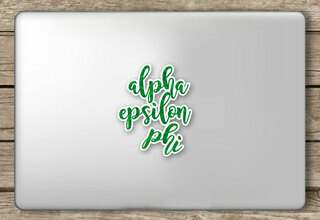 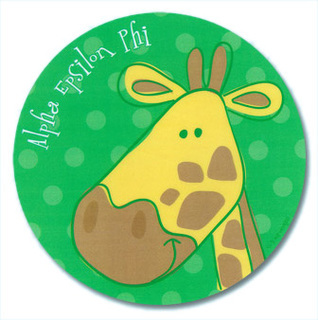 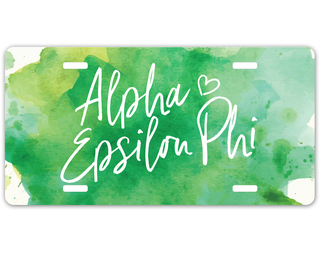 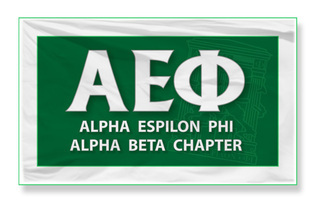 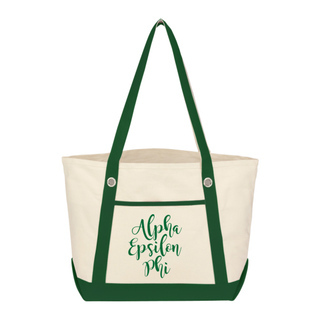 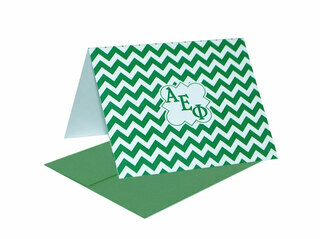 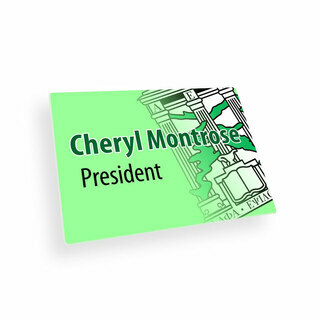 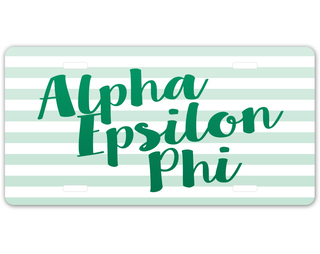 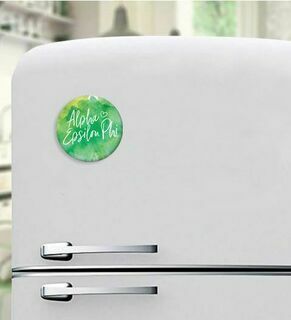 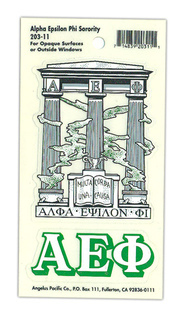 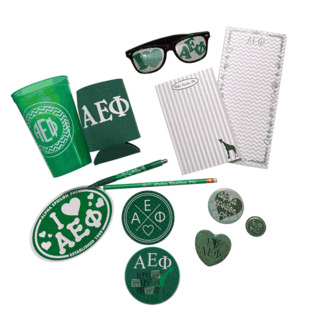 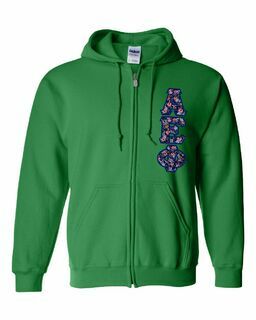 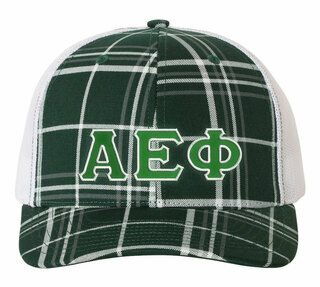 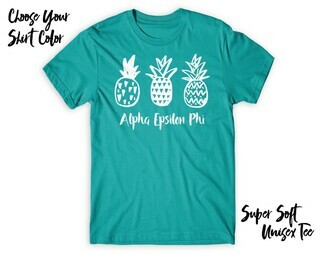 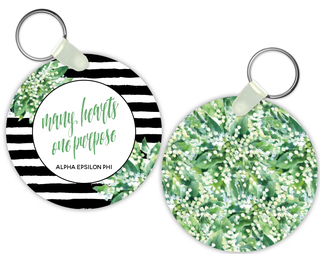 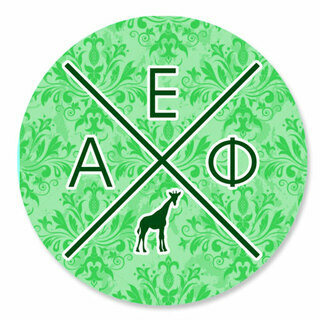 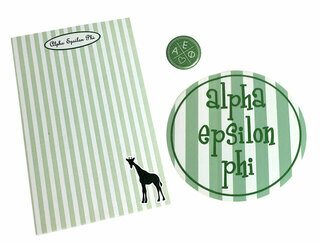 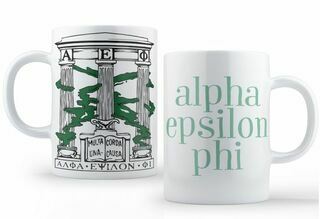 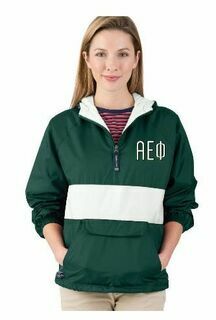 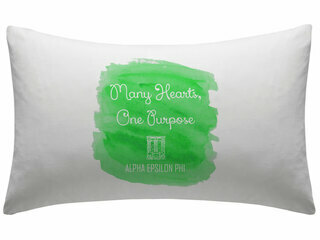 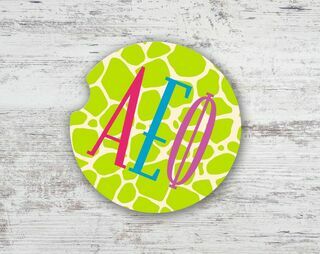 Dripping with all things Alpha Epsilon Phi, like pearls, giraffes, columns and plenty of lily of the valley, this selection of green and white galore includes all the most stylish and authentic Alpha Epsilon Phi gear available anywhere. 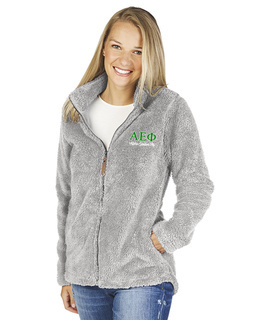 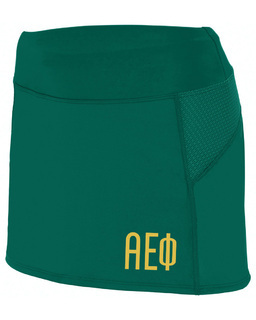 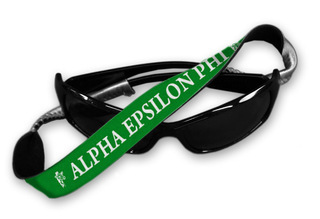 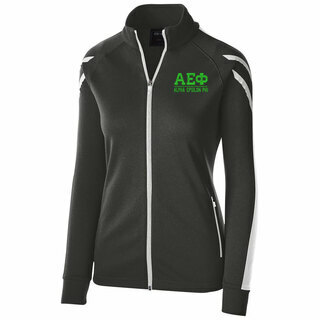 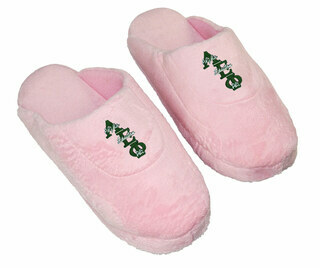 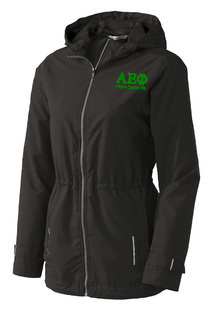 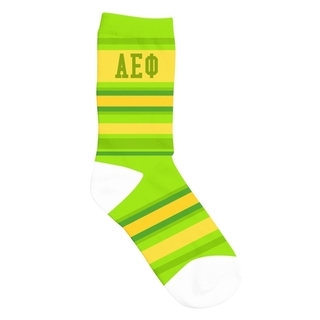 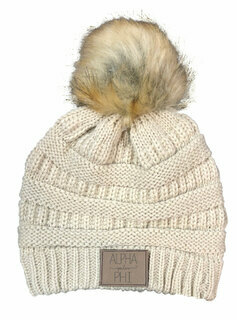 Sport your Alpha Epsilon Phi pride from head to toe with our selection of Alpha Epsilon Phi apparel. 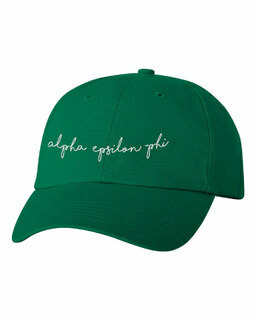 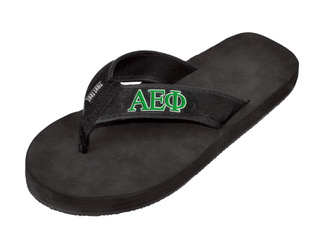 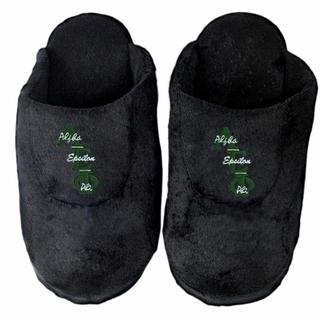 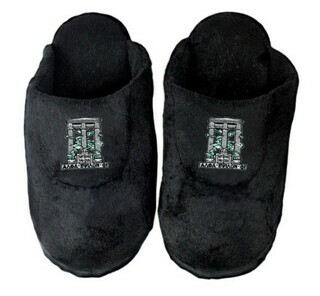 From hats and hoodies to slippers and flip-flops, this huge assortment is sure to include the ideal Alpha Epsilon Phi outfit for your next special occasion, whether it be formal or lounge-oriented. 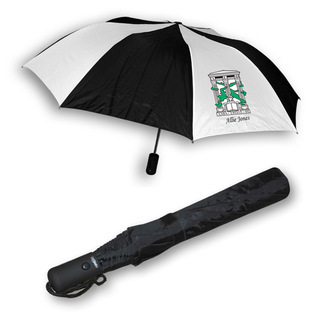 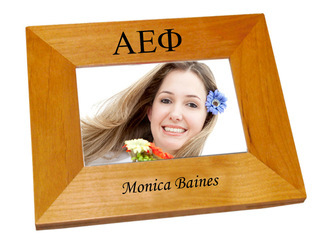 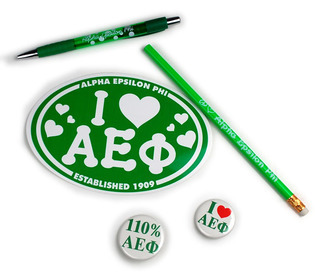 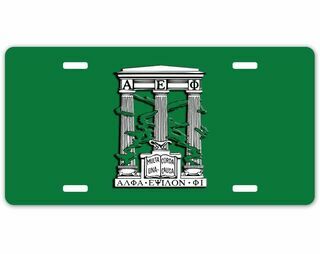 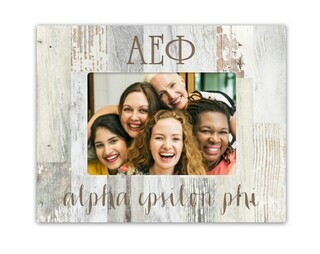 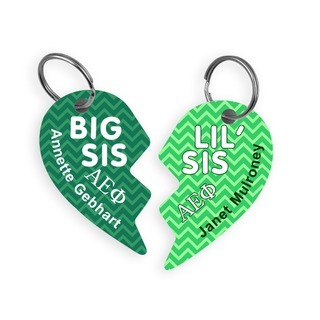 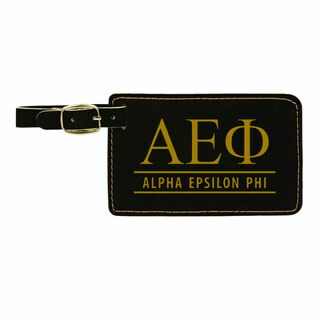 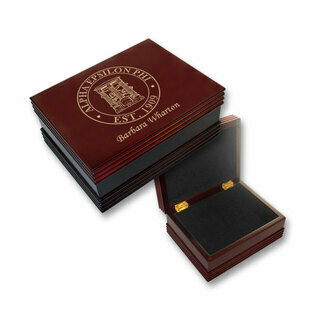 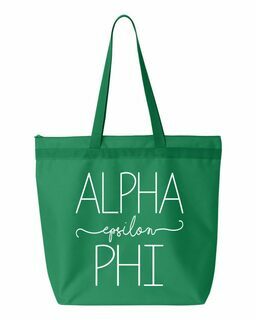 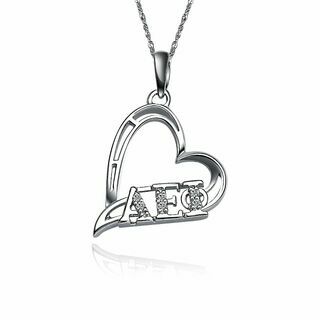 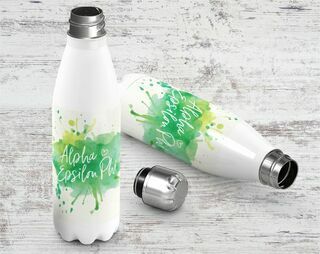 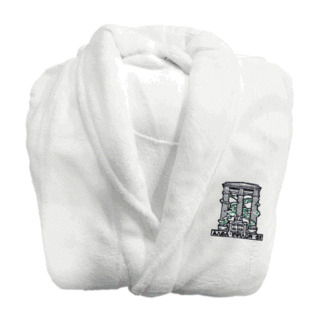 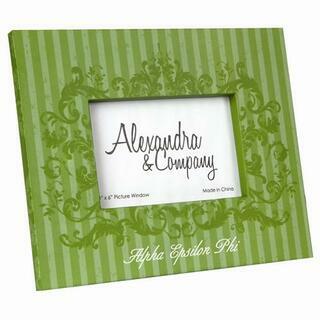 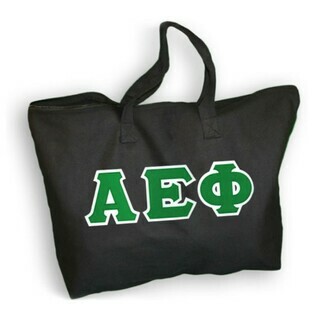 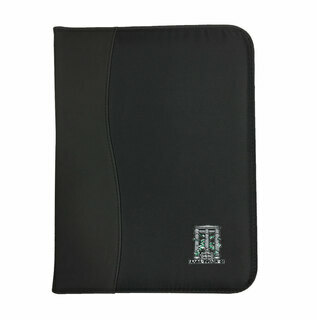 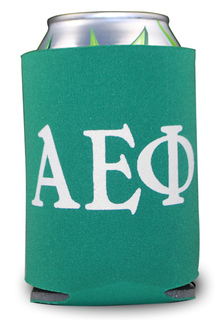 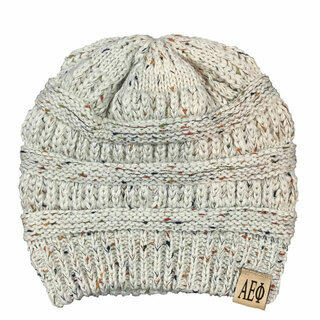 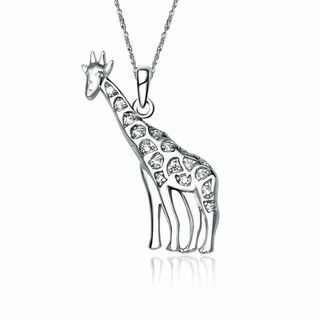 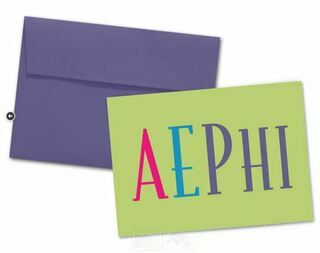 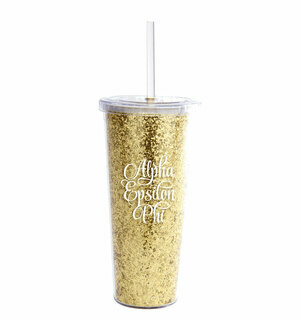 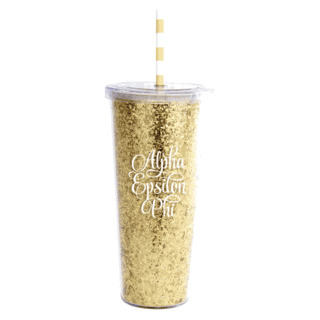 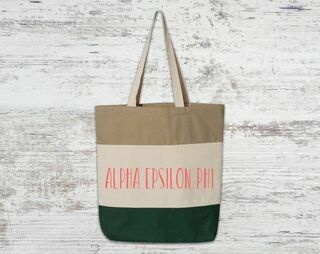 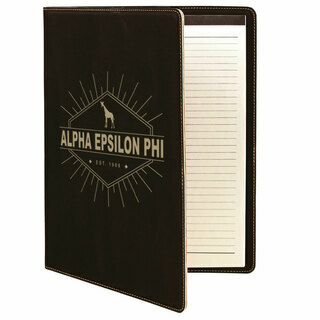 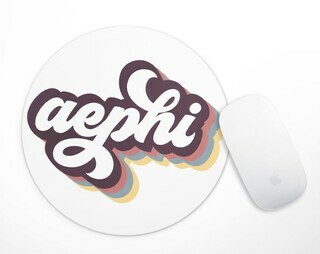 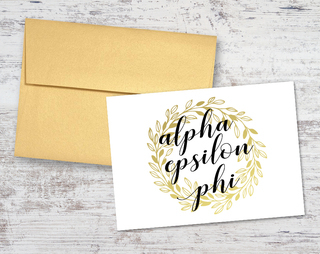 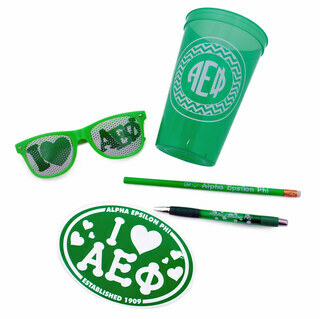 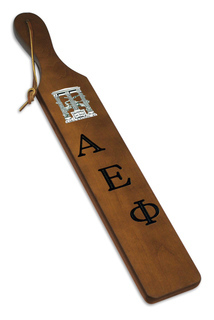 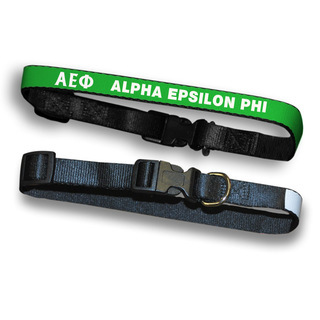 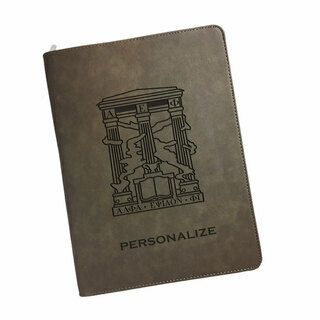 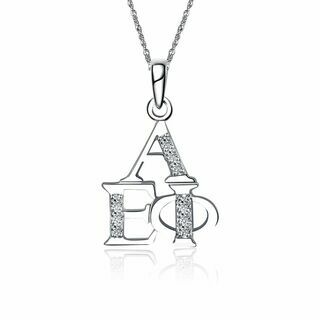 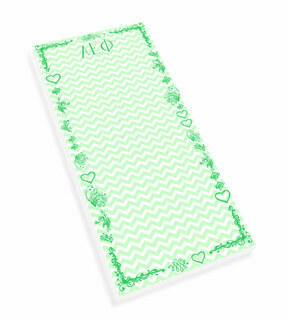 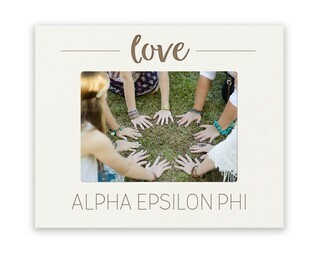 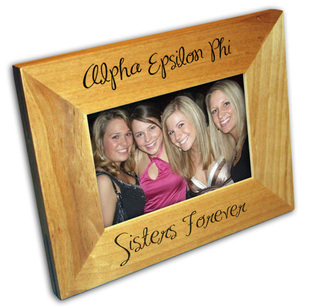 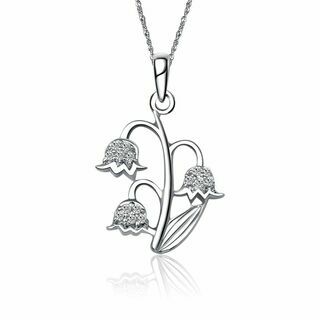 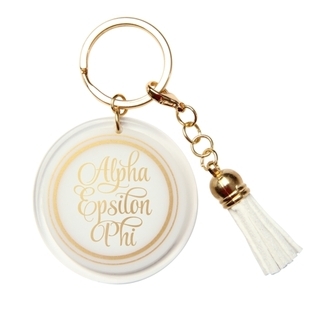 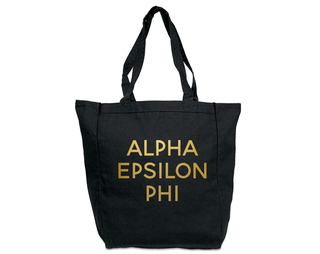 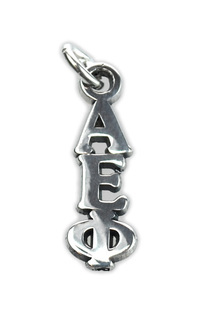 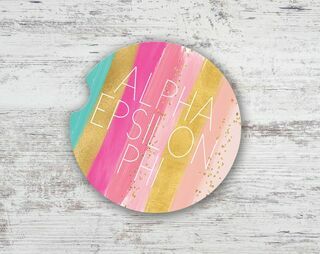 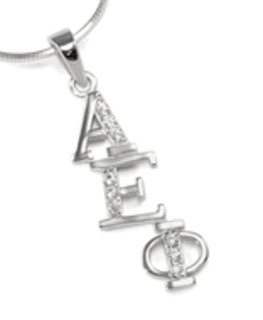 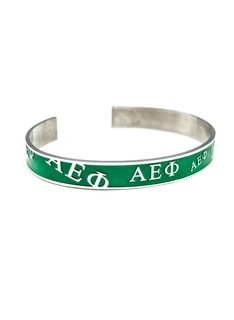 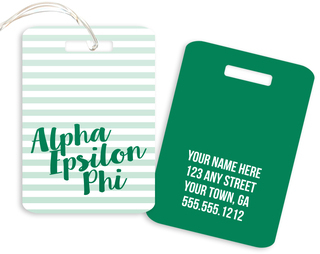 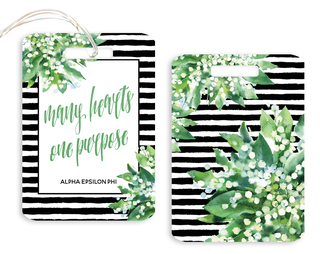 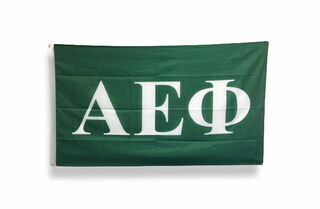 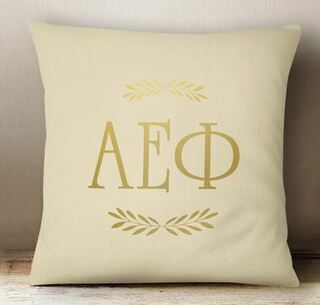 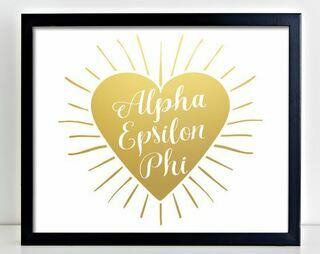 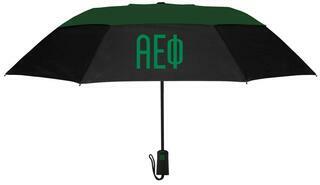 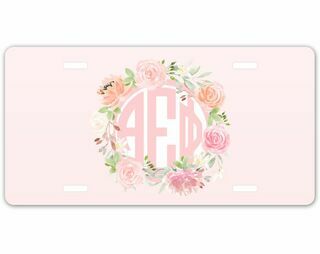 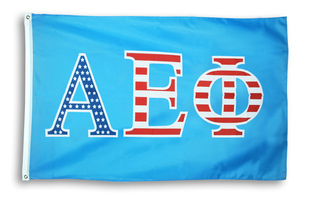 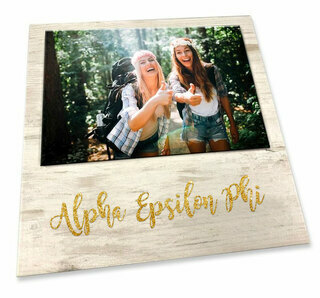 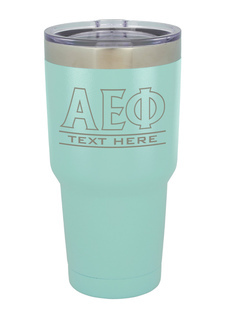 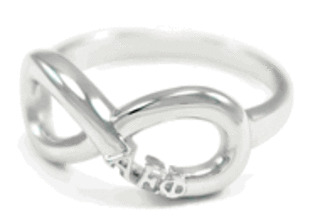 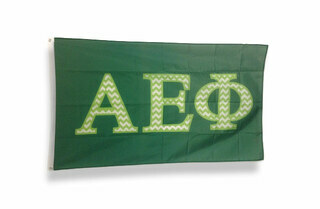 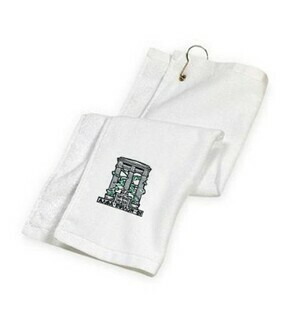 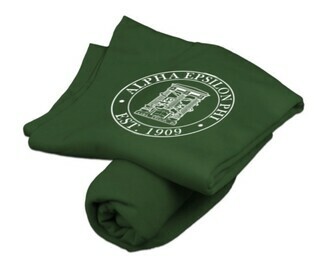 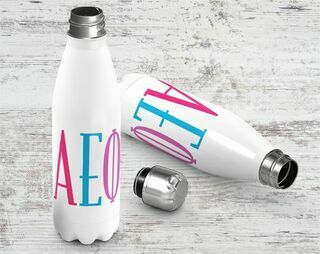 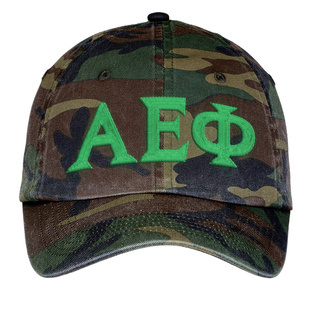 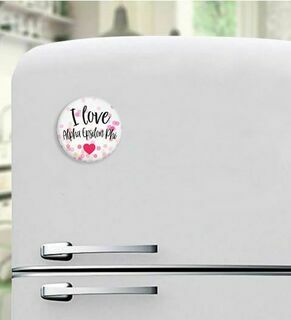 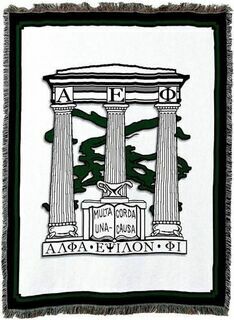 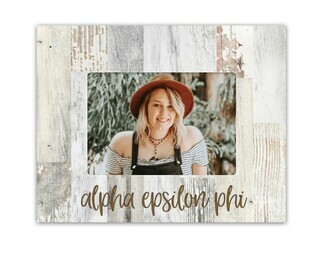 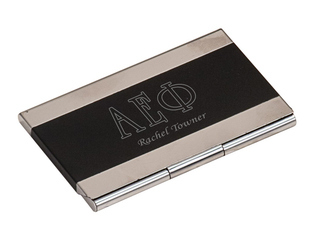 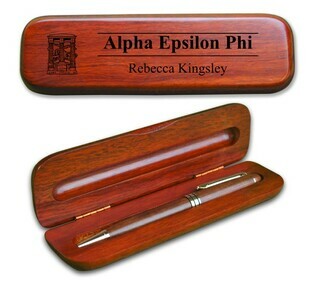 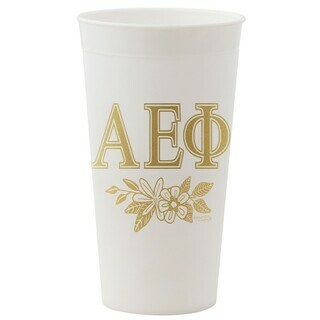 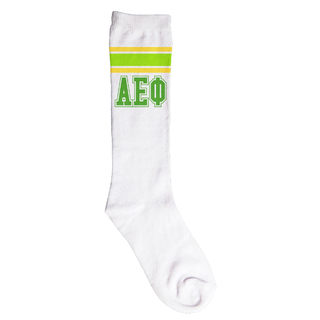 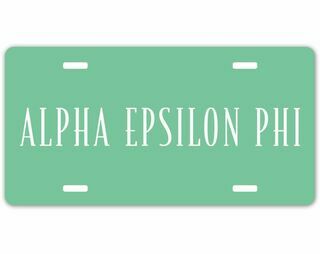 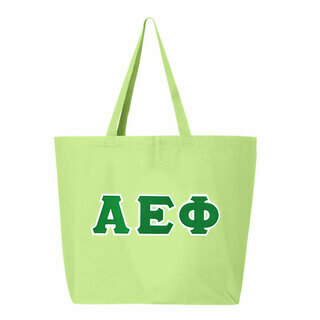 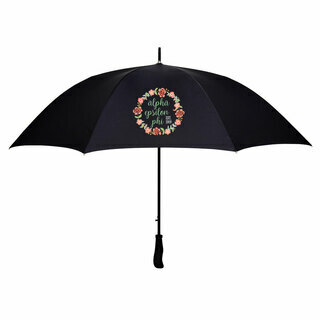 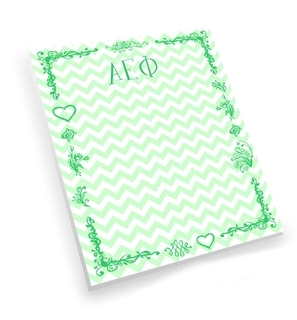 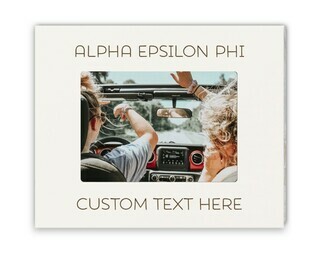 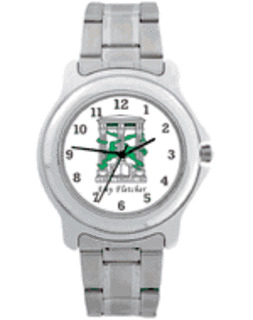 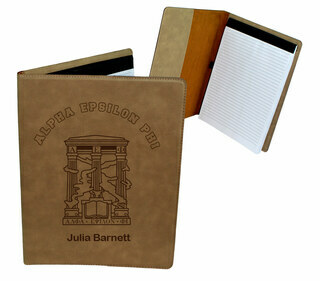 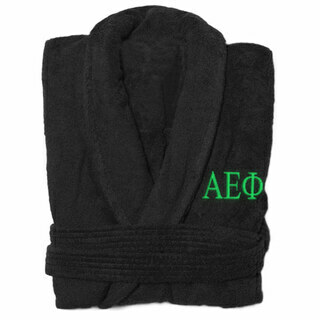 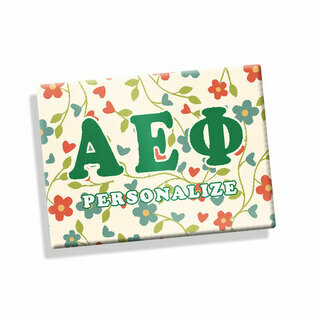 Greek Gear also carries Alpha Epsilon Phi gifts, including stationery, stickers, jewelry, robes, blankets, pillows and other accessories that make great gifts for new Alpha Epsilon Phi pledges, bigs or littles. 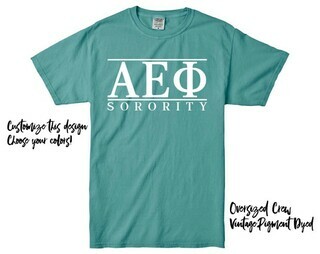 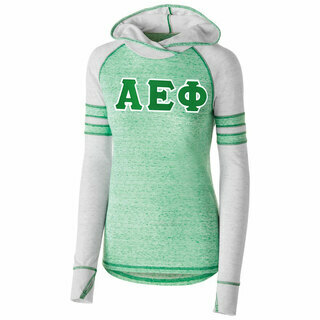 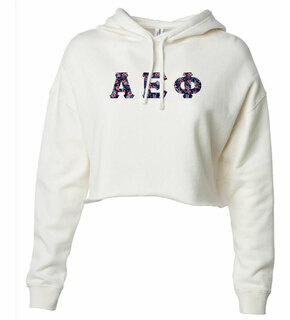 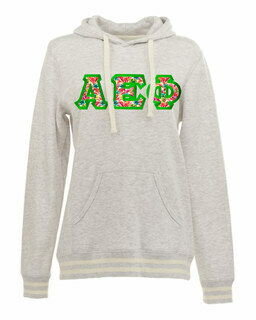 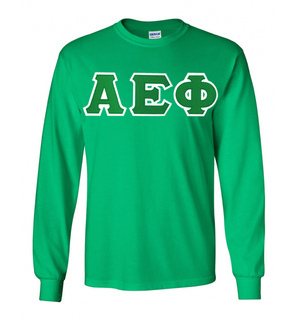 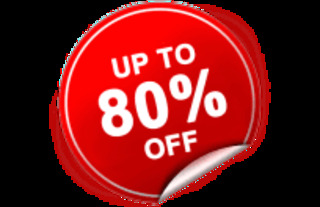 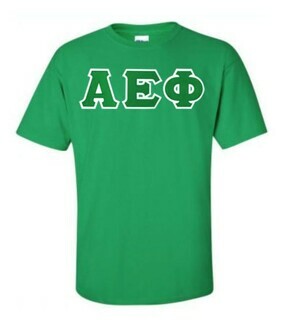 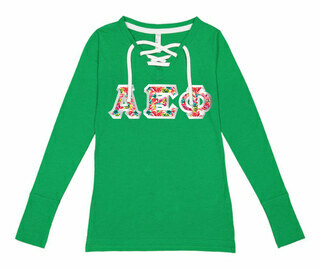 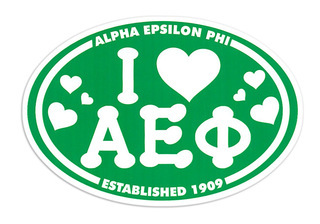 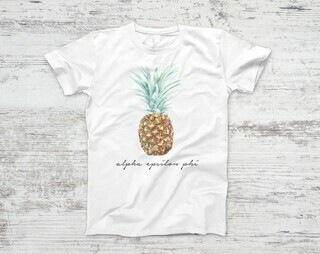 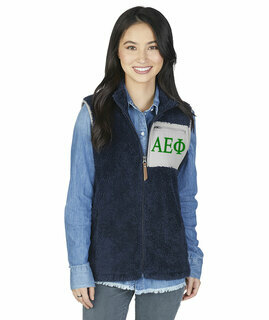 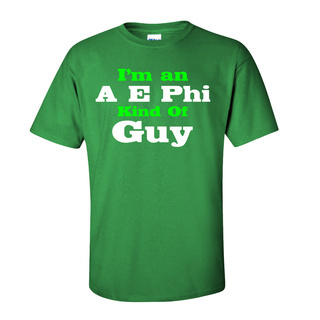 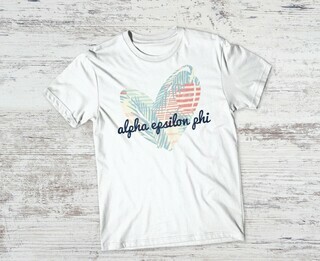 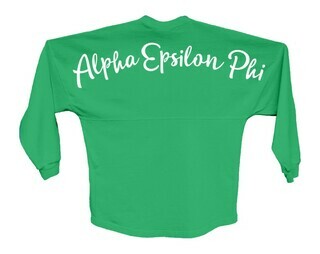 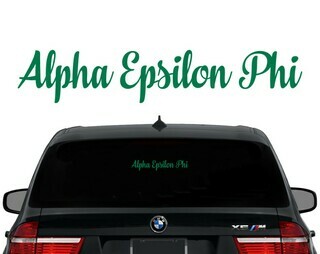 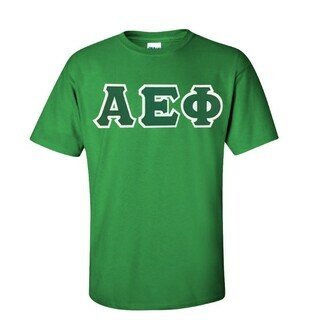 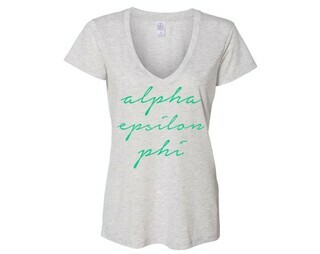 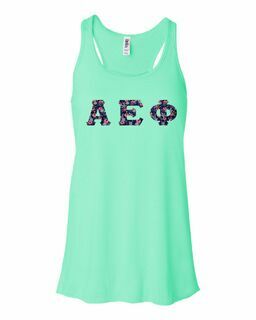 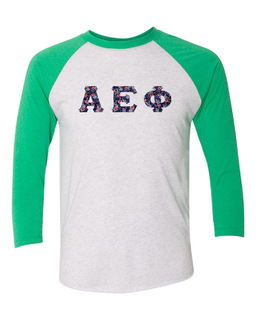 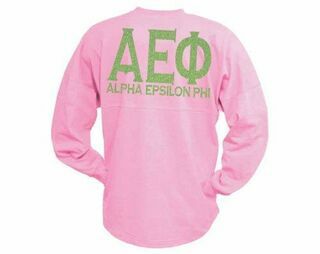 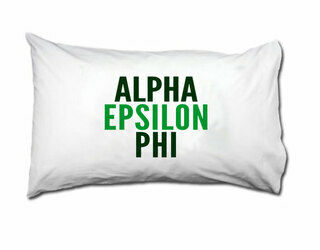 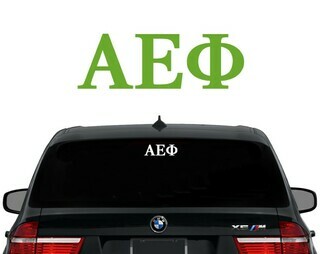 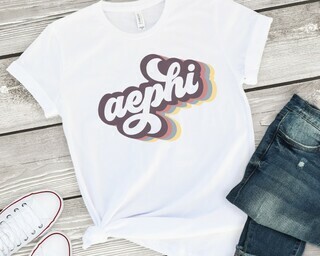 Alpha Epsilon Phi Sewn Lettered T-shirt - SPECIAL SALE! 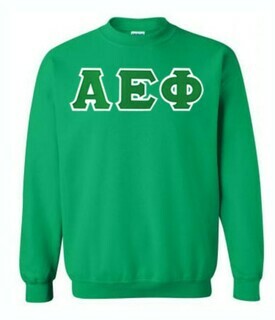 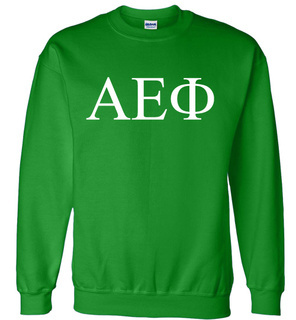 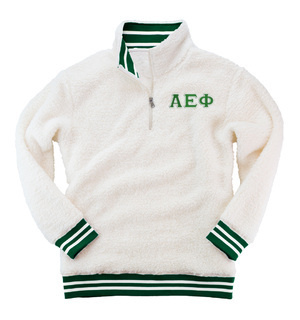 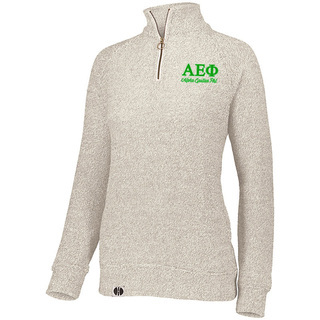 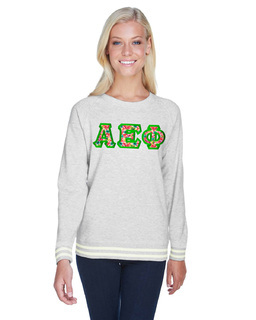 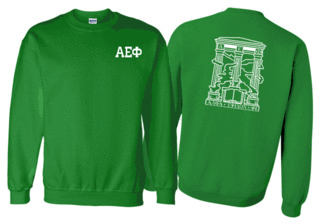 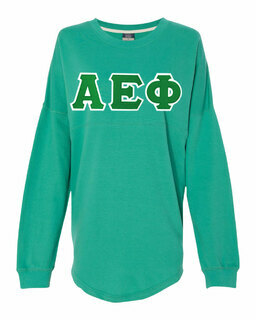 Alpha Epsilon Phi World Famous Crest - Shield Crewneck Sweatshirt- $30! 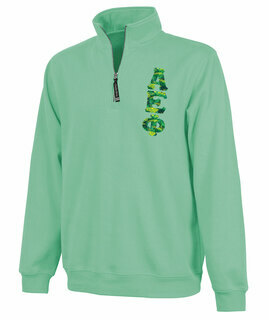 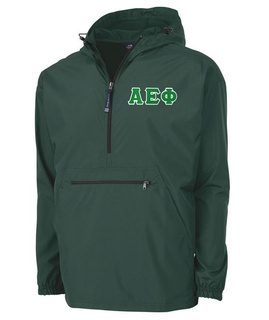 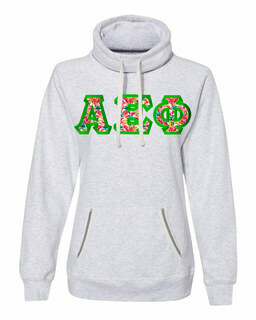 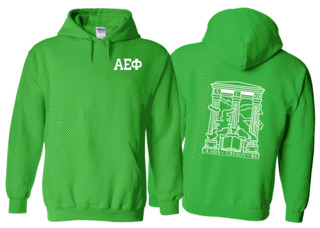 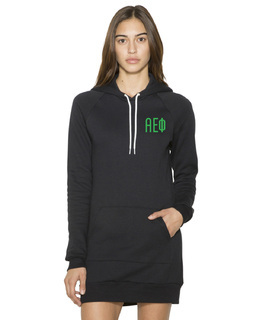 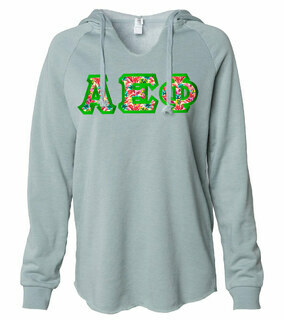 Alpha Epsilon Phi World Famous Crest - Shield Hooded Sweatshirt- $35!